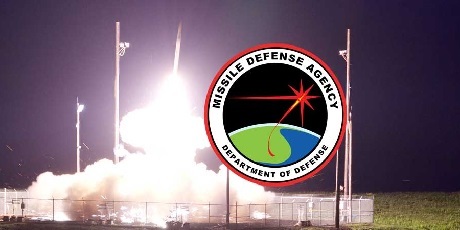 A U.S. Department of Defense Inspector General report released this week outlines the inadequate cybersecurity practices being used to protect the United States' ballistic missile defense systems (BMDS ). Ballistic missile defense systems are used by the U.S.A. to counter short, medium, intermediate and long range ballistic missiles that target the United States of America. As these systems are controlled by computers and software, they are at risk for being targeted by state-sponsored attacks that attempt to gain control of the systems, damage them, or steal classified information & source code. On March 14, 2014, the DoD Chief Information Officer stated that the DoD must implement National Institute of Standards and Technology (NIST) security controls to protect their systems, which includes BMDS. In a heavily redacted report by the DoD, it has been shown that BMDS facilities have failed to utilize required security controls such as multifactor authentication, vulnerability assessment and mitigation, server rack security, protection of classified data stored on removable media, encrypting transmitted technical information, physical facility security such as cameras and sensors, and did not perform routine assessments to make sure that these safeguards were in place. There's more posted on OUR FORUM.